Roofing Contractors & Roof Repair. 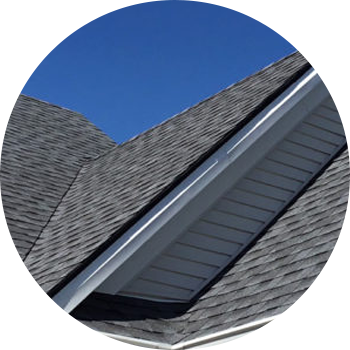 At Keen Roofing, we provide several services in the Kentucky Roofing market. Our estimators, project managers and installers are second to none! 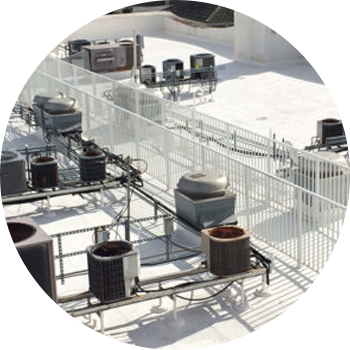 Whether working on a large commercial project, replacing your residential roof, or roofing your dream home. We stand dedicated in delivering quality work with superior customer service and committed warranties. 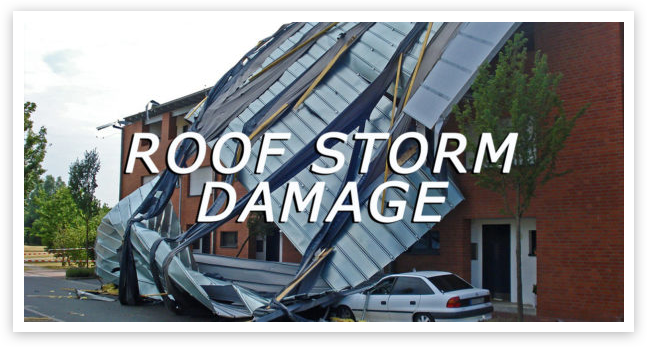 We Offer Storm Damage Repair! Our entire neighborhood unfortunately suffered damage from a bad storm. Lots of roofs were heavily damaged and required immediate replacement. 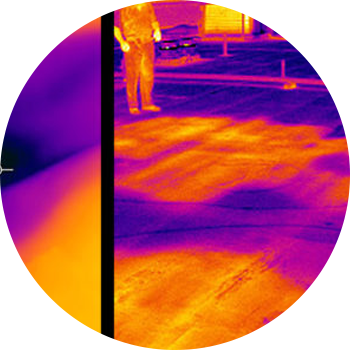 Having never had to replace the roof before, we weren't sure who to choose. My husband was recommended Keen Roofing. We contacted them and they came to the house within a couple of days of being contacted. We were one of the last families to choose a roofing company, yet our roof was replaced in two days, and there are still homes in our neighborhood that haven't been replaced. Our new roof is beautiful! The roofers were very thorough, all the while ensuring the exterior of our home wasn't damaged during the replacement process. Considering the amount of nails removed, as well as the amount of debris, our yard and landscape were cleaned completely. We have received multiple compliments about not only the short amount of time, but also the appearance and professionalism exhibited by the company. The representatives are kind and professional, and did their best to make sure we understood the materials used to replace the roof. It is evident they take pride in their work. We highly recommend them to anyone! Keen roofing completed our roof in March 2018 and did an excellent job from start to finish. In the sales process, their sales rep Steve Mangold explained all the options and costs, met with our insurance inspector to point out weather damage to our roof, gave a great explaination of their installation materials/process and provided an accurate quote that Keen stuck to. The installation was done very neatly and professionally by a very nice and respectful group of people. The roof looks great. I highly recommend Keen and Steve. Had a leak over my screen patio and called Keen roofing. Even though he wasn't the original contractor, he went above and beyond to not only resolve the problem, but ensured that I was pleased with the results. Extremely professional and accommodating at a very reasonable price. © 2018, Keen Roofing. All Rights Reserved.